February is a month that has a few special dates. In Greece, February is the month of carnival season, Clean Monday but before that Valentine’s Day is in order. For those searching for an original and alternative way to celebrate the most romantic day of the year, forget about fancy dinners, heart shaped chocolates and corny cards. We suggest you consider one of the following tours that will combine incredible visuals with the element of bonding time with your loved one. Lavish your beloved with a unique tour that you will both remember for the rest of your lives. 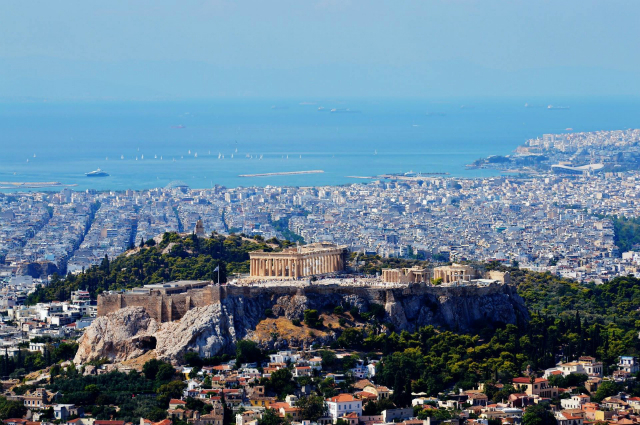 A helicopter tour of Athens is a VIP lifetime experience that is sure to amplify your love. See Athens like you’ve never seen it ever before. From above! You can make a choice out of two itineraries we have devised for your pleasure only. Feast your eyes on the most breathtaking views of the Acropolis and other major archaeological sites, the coast of Athens and take in the unique sentiment of being close to your partner in crime, while you leave the rest to us! We guarantee ease, convenience and above all safety. You just focus on soaking in the astonishing visuals by holding hands while you surrender to this thrilling tour experience. Romance to intoxicate your senses! True love is both intoxicating and sweet. And we have the perfect tour that fully encapsulates these two sensations. 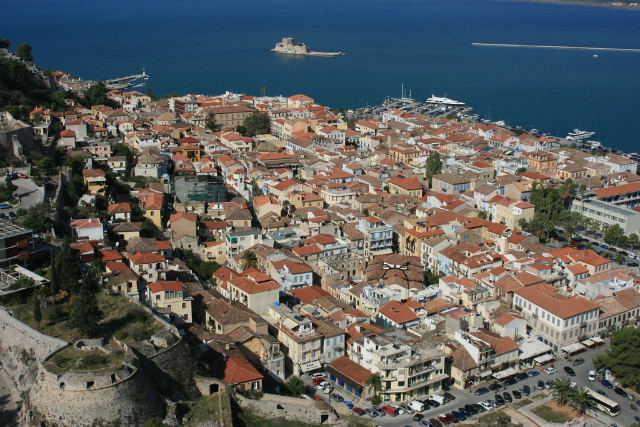 Embark upon our Greek honey and Ouzo tour of Nafplio, where taste has the primary role. Promoting two of Greece’s finest products, ouzo and honey, this delicious tour provides the perfect opportunity to getaway with your loved one to Greece’s first capital city. Visit a traditional distillery and find out all the secrets of ouzo making, before sampling some of the fragranced spirit that has made a name of itself throughout the world. Next visit a beekeepers workshop and learn how the fascinating process of honey harvesting works. The fine sweetness of the quality honey will in itself intoxicate your senses, while the infamous ouzo will still linger in the back of your throat. There are a few places in Greece that exude a certain energy that you can’t deny, similar to energy of when two people are in love; it can’t be hidden. Two of these are definitely Delphi and Meteora, that act like a link between the modern and the ancient world. The Delphi site has great historical importance as it was once considered the navel of the earth, the centre of spiritual enlightenment and the place of divination. There lies an ancient theatre, the Temple of Apollo as well as what remains of the ancient Oracle. Visiting Delphi with your loved one will instill a newfound sense of awe. 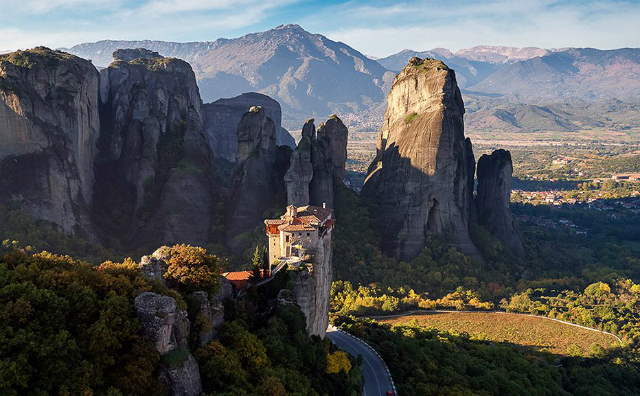 Meteora is the next location, that will take your breath away in an instant. Revel in the astonishing beauty of enormous boulders that harbour old monasteries at the their peaks, and even get to visit these sacred Byzantine landmarks. Choose the Delphi and Meteora tour to spend two days of inspired romance. Of course we cannot doubt that a sunset is incredibly romantic. All the more so if its the backdrop against an impressive ancient temple like that of Poseidon in Sounion. 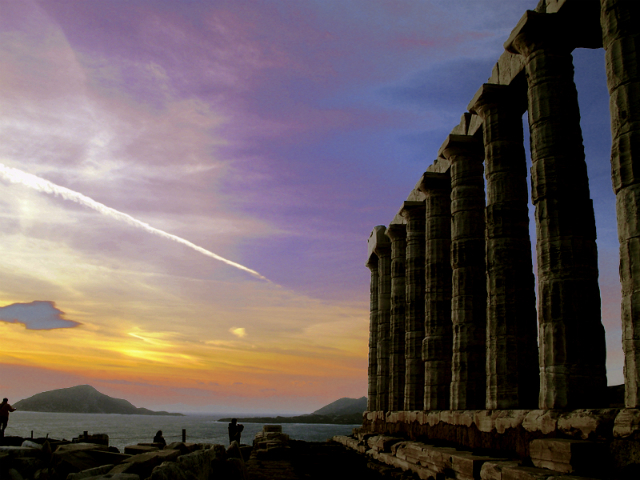 Our sunset private tour to Sounion is an ideal half day tour that allows couples to experience the best of the location, at the most magical time of day. Be sure to check the inscription made by Lord Byron himself back in the 19th century, that is bound to evoke your emotions knowing that this great poet was so moved by this place, so as to leave his permanent mark. Indulge in unsurpassed romantic moments on the Cape of Sounio, gazing at the fading sun, as it dips into the Aegean sea, painting a masterpiece in the sky.